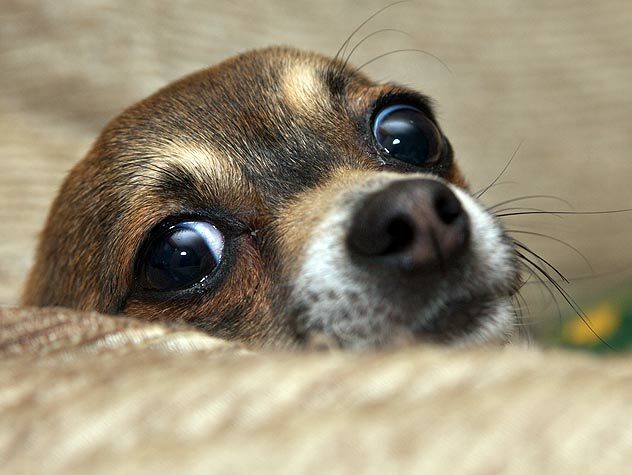 Dogs that are frightened of people may show avoidance behavior when young. This may subsequently develop into fear-related aggression. 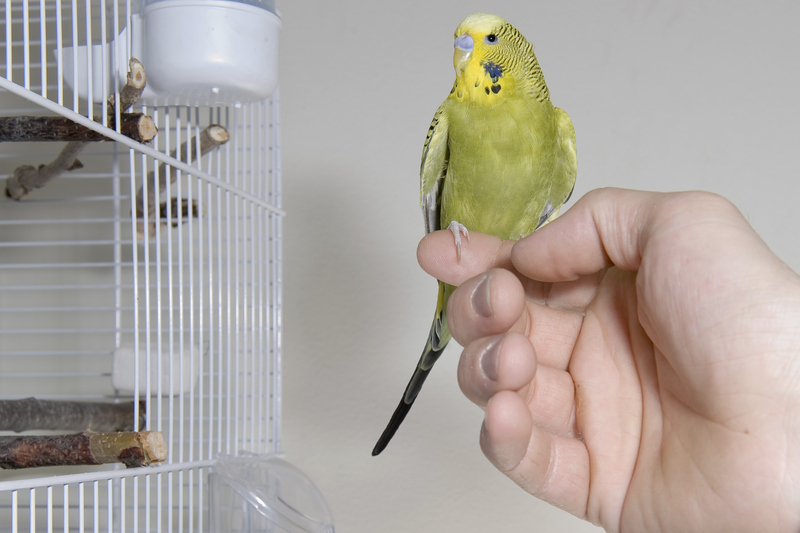 Learn more about this type of aggression and how to treat it. 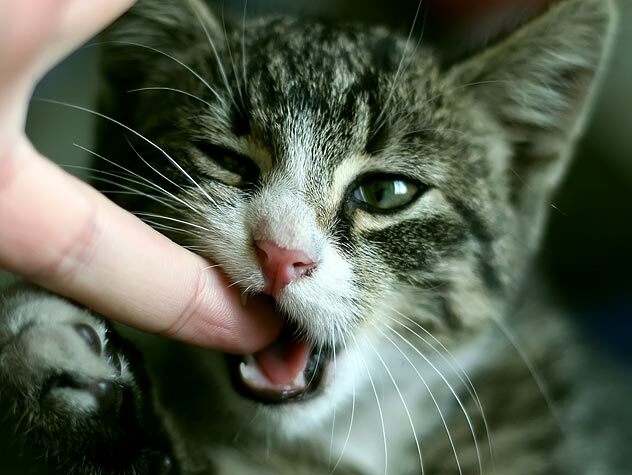 Biting in kittens is similar to biting behavior in puppies. It’s not about aggression, it’s about youngsters using their mouths to explore their environments. 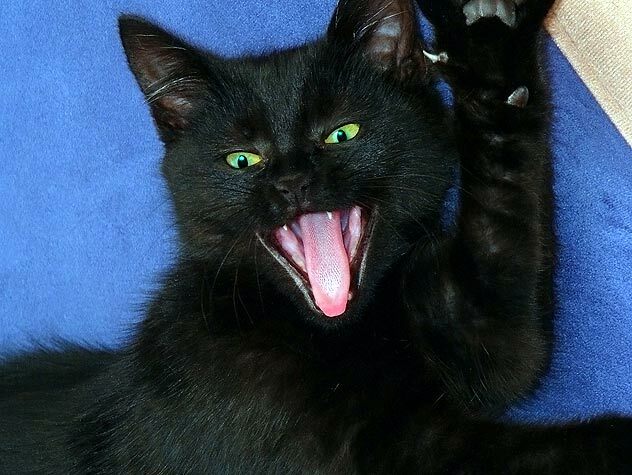 Learn how to stop kitten biting here. Object guarding is the act of aggressively protecting toys, chewies, and objects. 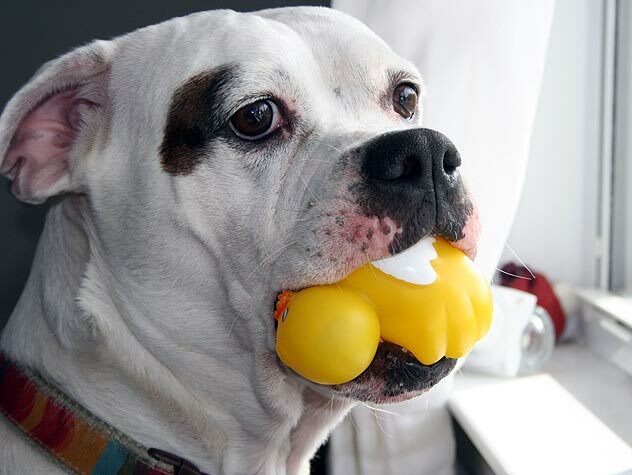 Find out why dogs guard certain items and how you can control the aggressive behavior. 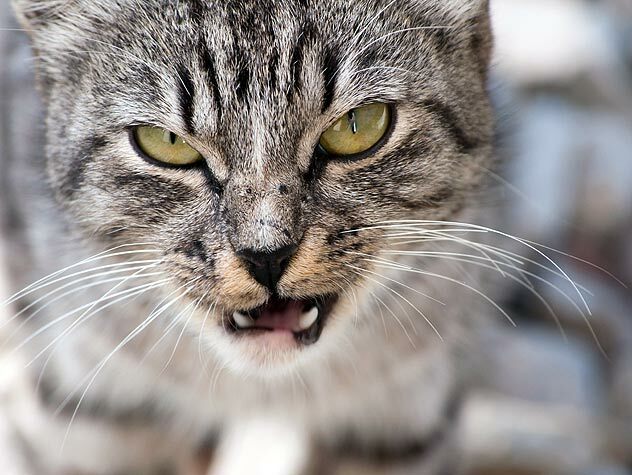 Feline aggression is the second most common feline misbehavior seen by behavior consultants, right behind house-soiling cases. 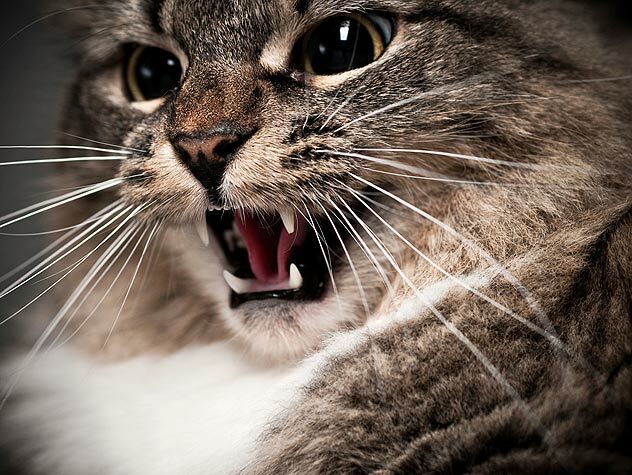 Explore types of cat-to-human aggression and learn how to handle it. Understanding what causes dog biting plays a role in preventing it. 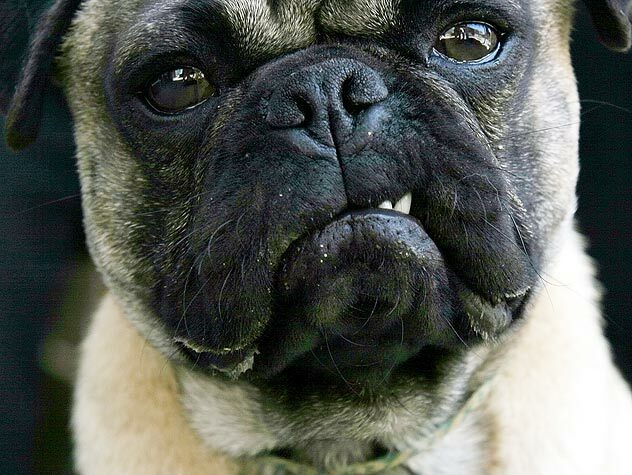 Check out six common reasons why dogs bite here.